Anyway, this Timeless renewal is a bit different than the last one, as the show won’t be getting a full season this time. According to Vulture, NBC is giving Timeless a two-part finale special to wrap up any lingering storylines. 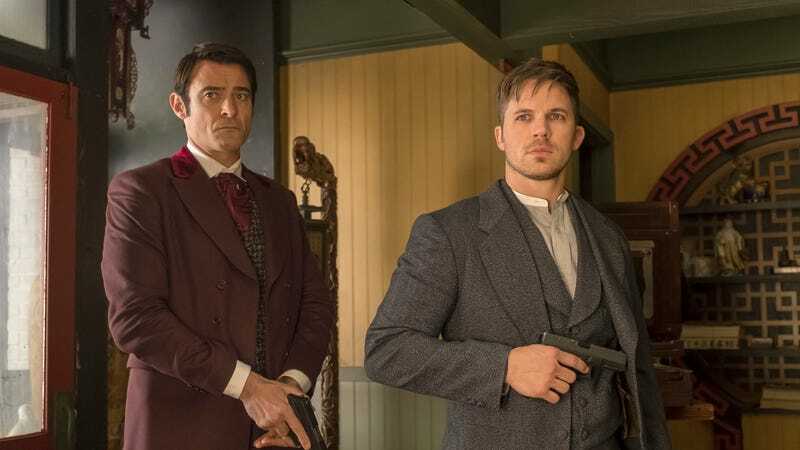 In a statement, creators Shawn Ryan and Eric Kripke said that they would’ve liked to do “another dozen seasons of Timeless,” but they’re happy to have a chance to end the story at least. The Timeless special will air “during the holidays this year,” at which point the show will finally be done forever—unless NBC decides to revive it for a third time.